We play traditional Irish reels, jigs, polkas, slides, hornpipes, barn dances, slip jigs, hop jigs, and waltzes. Our instrumentation and interpretation of classic and recently composed Irish folk music presents a unique groove and we specialize in weaving together indigenous Irish folk melodies and Irish, American, and original songs. Our spirit and our sound creates and contributes to the overall sense of community and cheer. 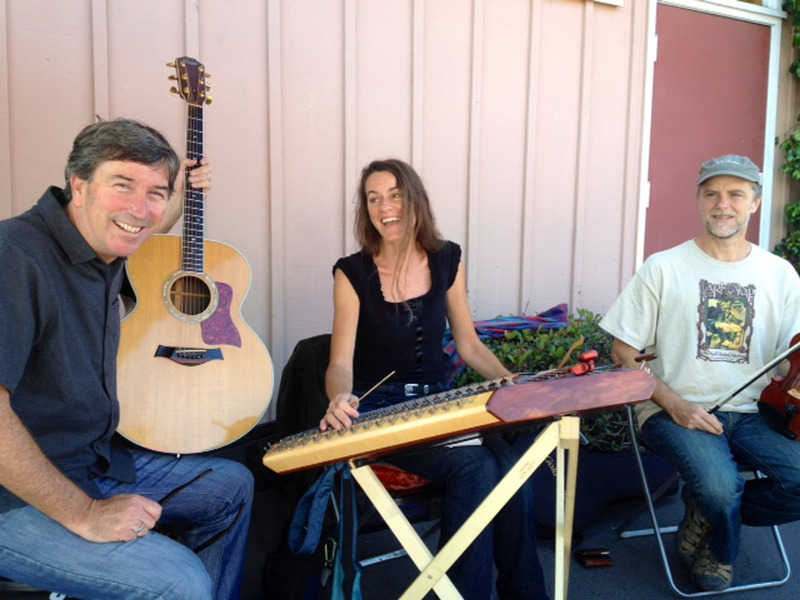 Experience The Crooked Road Céilí Band at the Felton Trout Farm Inn on Saturday, January 31 2015. 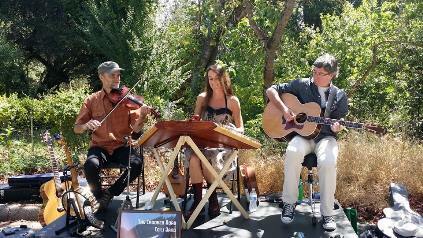 Julie Horner is a Boulder Creek based Celtic folk musician and writer.